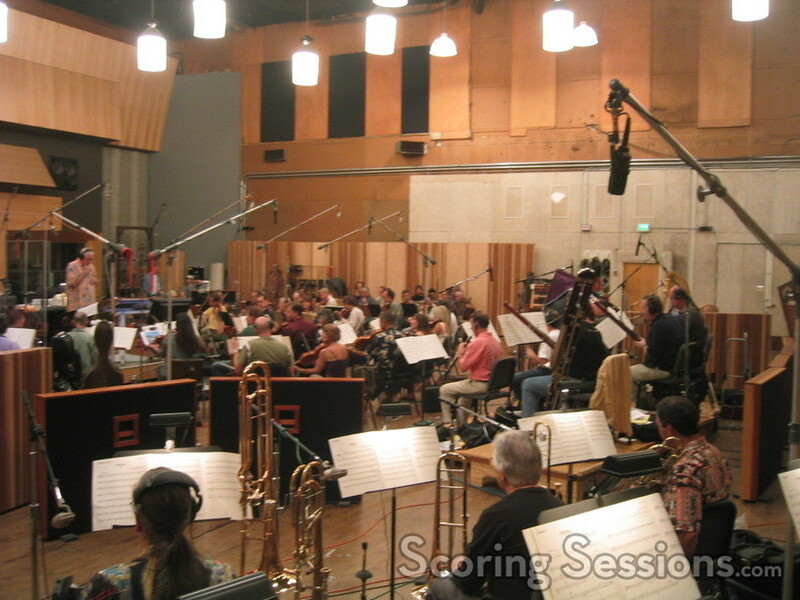 This week, super-busy composer Michael Giacchino and his team are at the Newman Scoring Stage at 20th Century Fox, recording his score to the holiday romantic-comedy, The Family Stone. The ensemble film, written and directed by Thomas Bezucha, stars Craig T. Nelson, Diane Keaton, Rachel McAdams, Luke Wilson, Sarah Jessica Parker, Dermot Mulroney, and many more. Giacchino’s score is wide-ranging, playing off the holiday cheer (sleighbells!) as well as touching the heart with an emotional musical core. 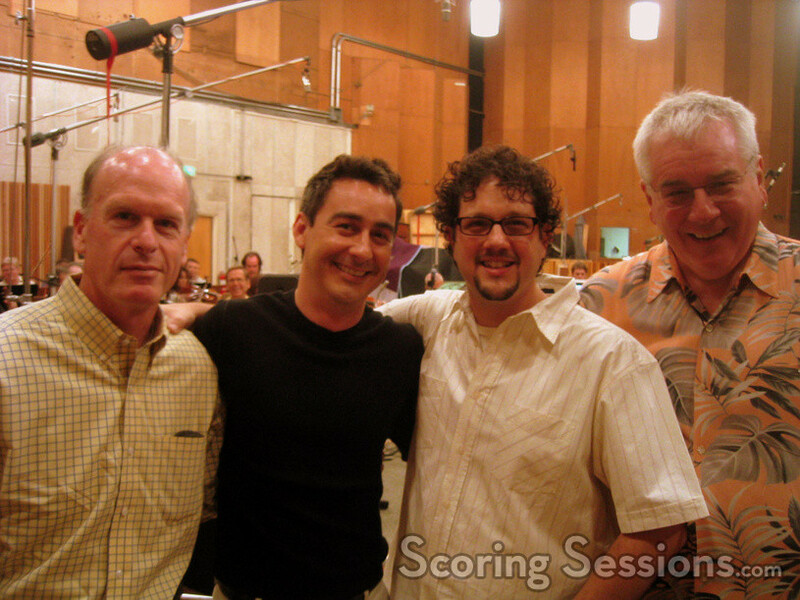 Working with the same core team of veteran score mixer Dan Wallin and conductor/orchestrator Tim Simonec, Giacchino has been very busy this summer – and fall is just around the corner! The large 75-piece orchestra was having fun, as Simonec kept the mood light with his unique brand of humor. Music editor Alex Levy and Digital Performer guru Chad Seiter provided support as well. 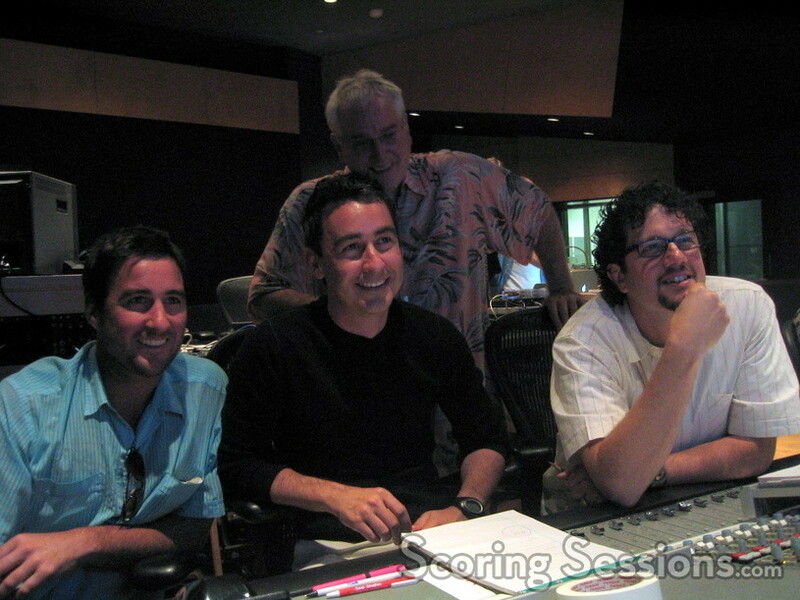 With two more days left to record the score, things are on track – which is good, because "Lost" is starting up soon, and then the fifth season of "Alias" is not far behind. The Family Stone hits theaters on November 4, 2005. At this time, there is no word on a score album.